Obsessed with this wrapping paper from The Indigo Bunting for Knot and Bow and it features New York’s best street food. You can pick it up in the shop right here! Oh, yes. This is so great! It makes me smile Adorable wrapping paper! 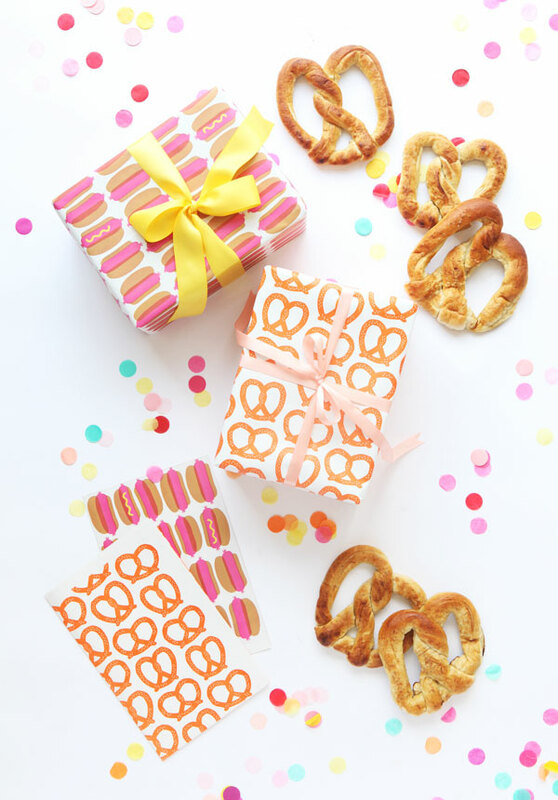 That wrapping paper is adorable! Hehe, I love this paper!